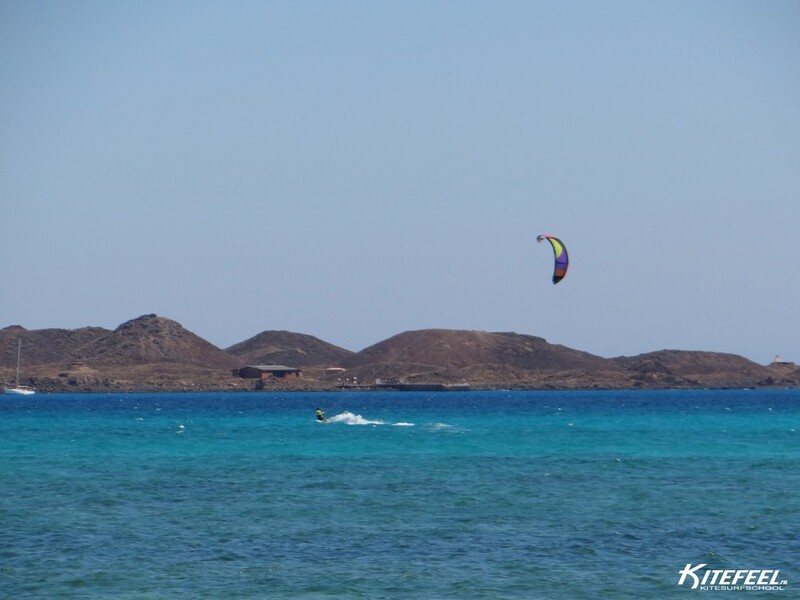 KiteFEEL organizes since 2005 trips in the Nederlands, but also to Germany and Fuerteventura. 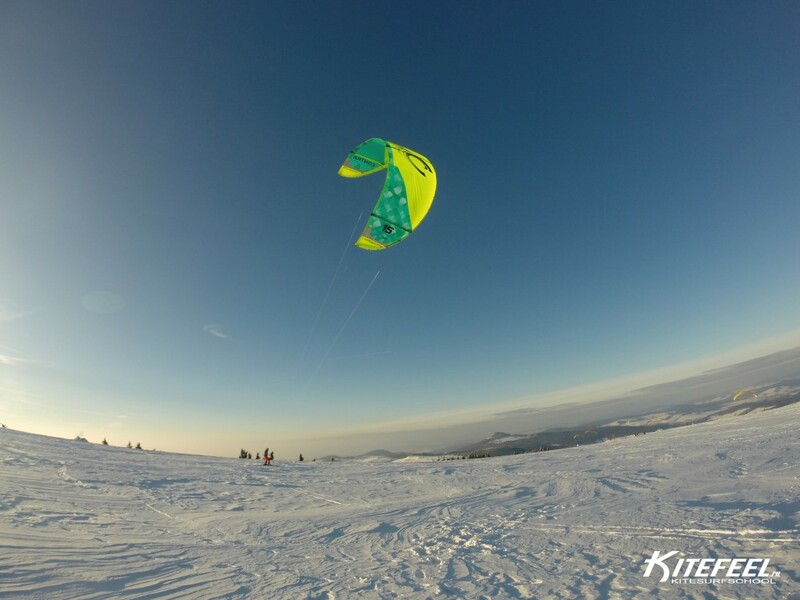 The most of our students would like go on one of our kite and snowkite trips. 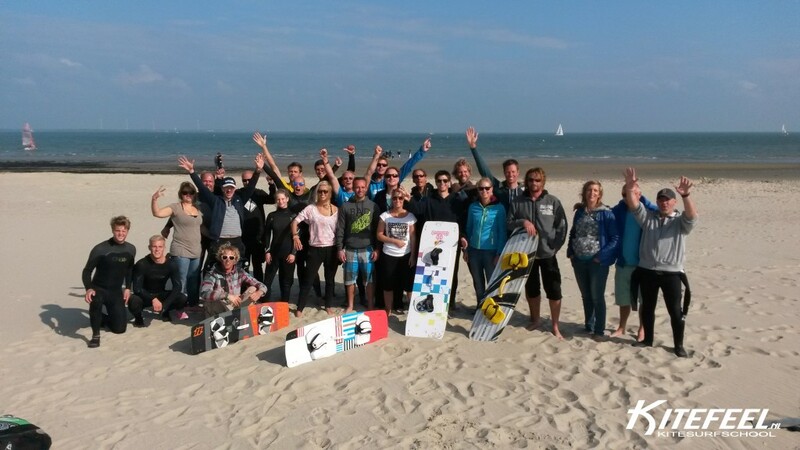 They meet new kitesurf friends and learn a lot! 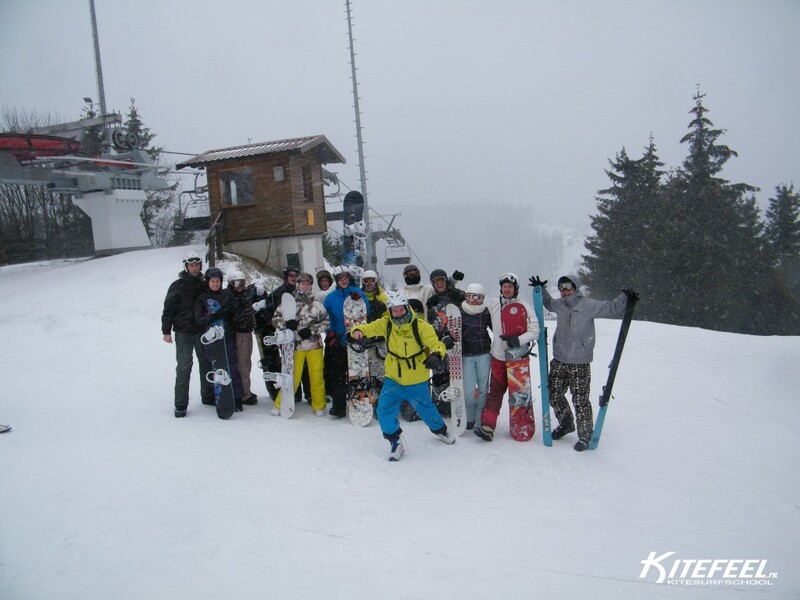 Together with our VDWS certified instructors we make sure that everyone makes progress. Make your choice of one of the very affordable trips.